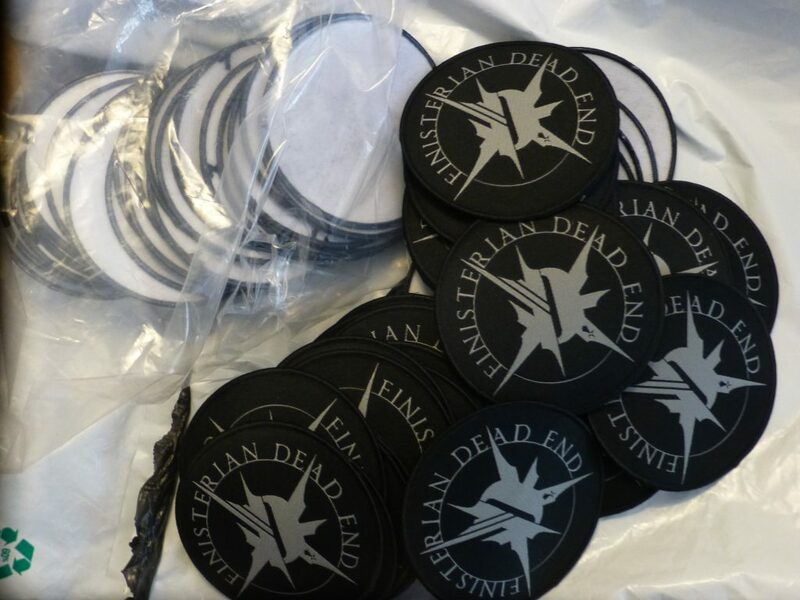 Patchs are available on our shop !! grab yours!! « PICTURED is Back !! “Deathbearer” Brand New EP and New Video-Clip ! !